We all love to see a nice green lawn but what is the best way to achieve this? Winning alternative or natures best, what option does one choose? After all, who doesn’t love the smell of freshly cut grass? 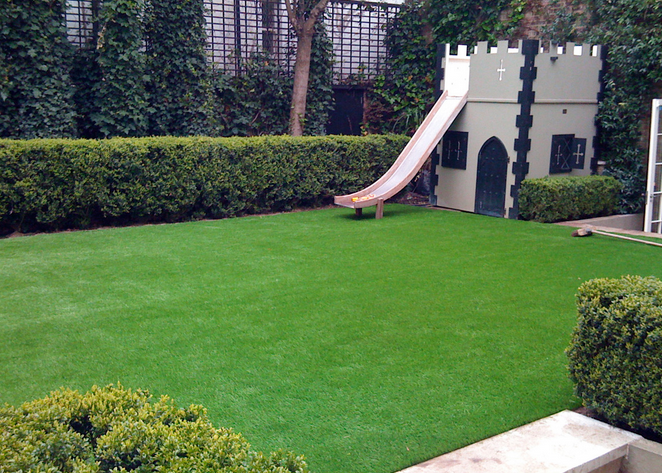 But artificial turf -requires no watering, no mowing, and no feeding, it’s the lazy gardeners dream lawn. Nothing beats walking on fresh green grass. The upkeep can be a struggle for some, however many find caring and maintaining their lawns to be somewhat therapeutic. The weather in Turkey does tend to see a lot of rain but during hot summer seasons one must insure that the grass lawn is regularly watered. The best time to do this is during the evening time when the sun is not as hot, as this insures that you do not burn the grass. 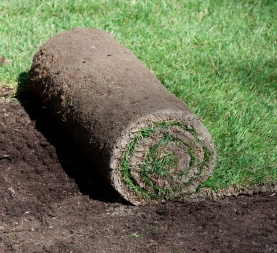 Turf grass has a cooling effect, thus plays an important part in controlling our climate. Grassed surfaces reduce temperature extremes by absorbing the sun's heat during the day and releasing it slowly in the evening, thus moderating temperature. 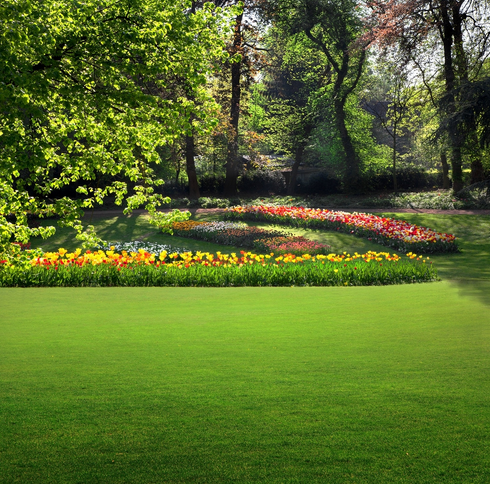 Did you know - grass lawns were a status symbol, the origins date back to European aristocracy. The very first lawns were grassy fields that surrounded English and French castles. Castle grounds had to be kept clear of trees so that the soldiers protecting them had a clear view of their surroundings. They can be very labor intensive for some, all that cutting; edging, feeding, weed killing and lots of watering with vast amounts of time spent pushing a lawnmower. Artificial turf grass has many practical uses. If you have a rooftop or balcony, you don't have to worry about weight. Child friendly – its very hard wearing and don’t stain your clothes. We can’t ignore the aesthetic value of synthetic turf. Available in an array of blade lengths, colors, and textures (including variegated strands), the new generation of synthetic grass can fool most. Since worms and insects won't survive under artificial grass - Once an artificial turf has been laid one has no choice but to install another artificial turf once it needs to be replaced because once plastic replaces natural grass, it kills any living organism in the subsoil making it impossible without years of soil remediation to grow anything on that surface. Also a major drawback, especially living inn Turkey is that artificial turf grass can get extremely hot during summer times. 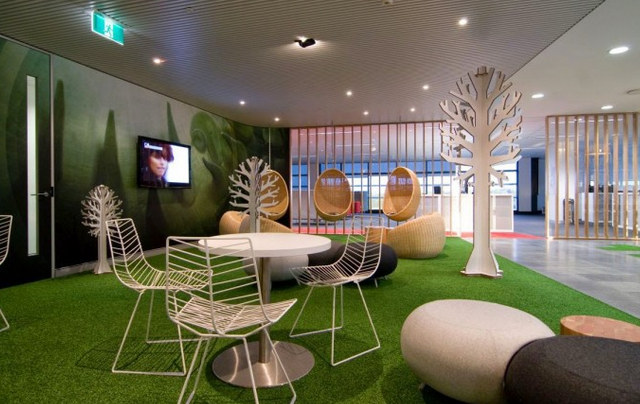 Designers of this office space have used artificail turf grass to create this lush green space. How does the find a trader service work? For most of us finding a good local trader can be a challenging task. At yellali.com we have made this process as easy as possible. You can simply search any local tradesmen and tell us what you need. We will contact all available local traders and pass their details over to you, for you to get your no obligation quote.